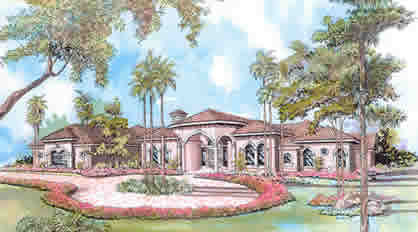 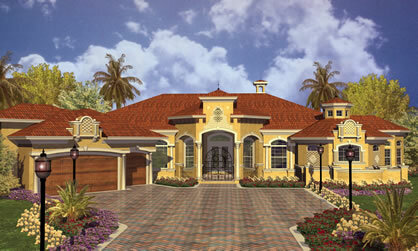 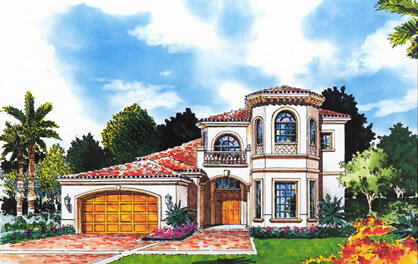 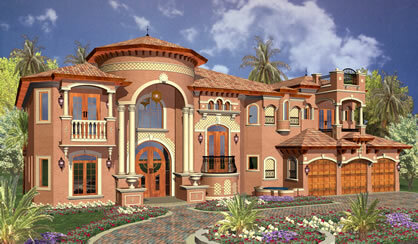 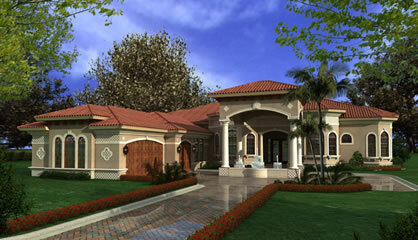 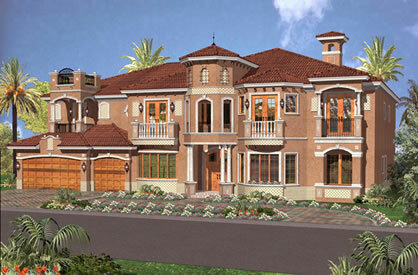 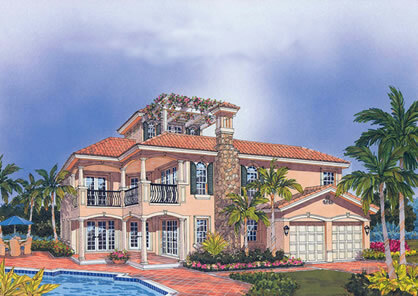 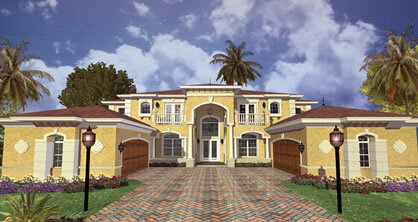 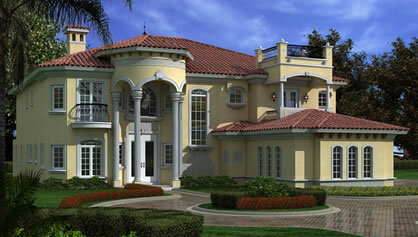 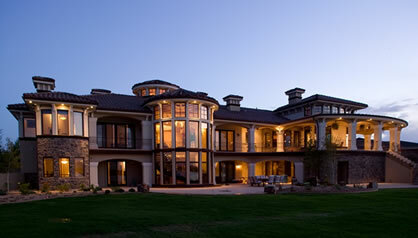 Homes built from Mediterranean house plans are highly influenced by the designs found in Spain and Italy. They typically feature stucco exteriors and low-pitched barrel-tile roofs. 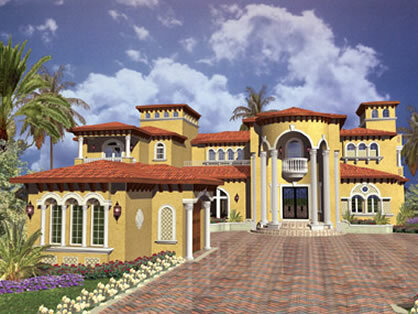 While inspired by the homes around the Mediterranean Sea, Mediterranean-style home designs are also indigenous to America. 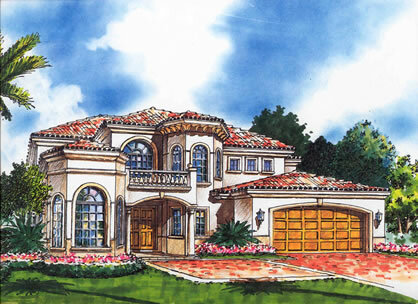 With their high ceilings, open floor plans, and access to numerous outdoor spaces, houses built from our Mediterranean home plans are perfect for entertaining. 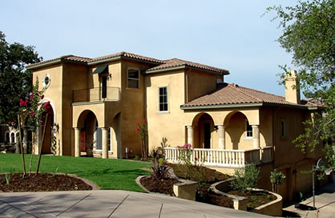 Whether you’re building a vacation home or a year-round residence, you’re sure to enjoy the style and elegance of our Mediterranean style homes.